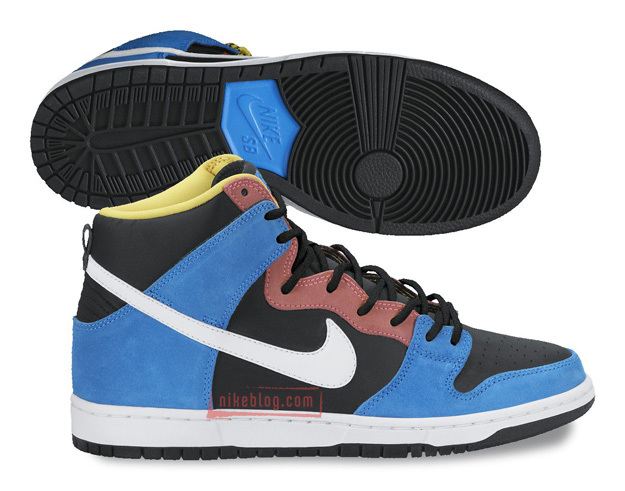 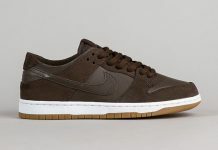 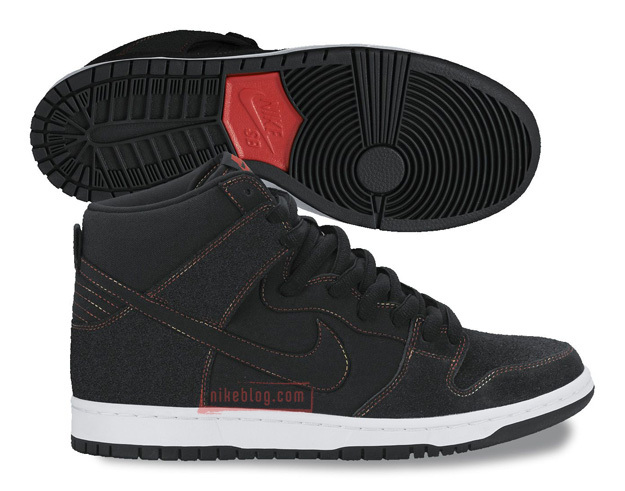 You’ve gotta love early previews of upcoming SB’s because it allows you to set some money aside for the ones you like. 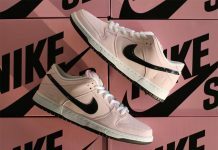 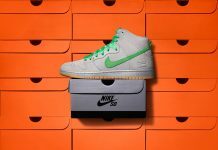 Seen here are three new colorways for the 2014 Nike SB Line, that offer up a nice selection of materials and colors for the Spring season. 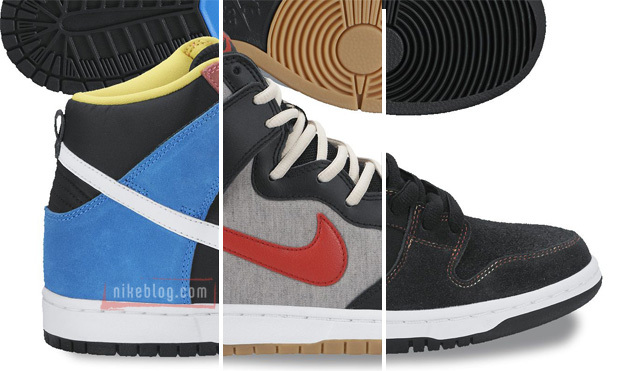 Check out the colorways at the bottom and let us know if you’ll be picking any of them up.